What is that scuttling noise? Is it a squirrel in the attic? 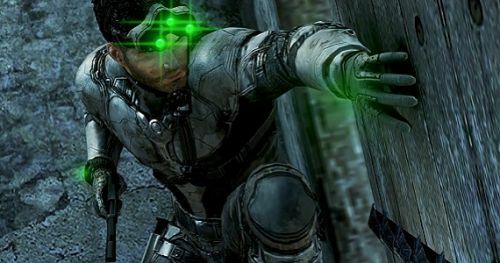 Or perhaps a incompetent player controlling Sam Fisher in his latest adventure Splinter Cell: Blacklist, out 20th August? If, like me, you end up playing the Splinter Cell games like a ham-fisted one man band (alerting every enemy to your presence) you may want to check out the new launch trailer for some tips. Blacklist is dropping from the ceiling onto 360, PS3, PC and Wii U and will have a 2 player online and offline (not Wii U) co-op mode. The co-op mode in Splinter Cell Conviction was great fun so Co-Optimus will expect a lot from Blacklist. The new launch trailer concentrates more on the campaign story, but does give you an indication to the tone that will permeate all aspects of the game. Page created in 0.2681 seconds.